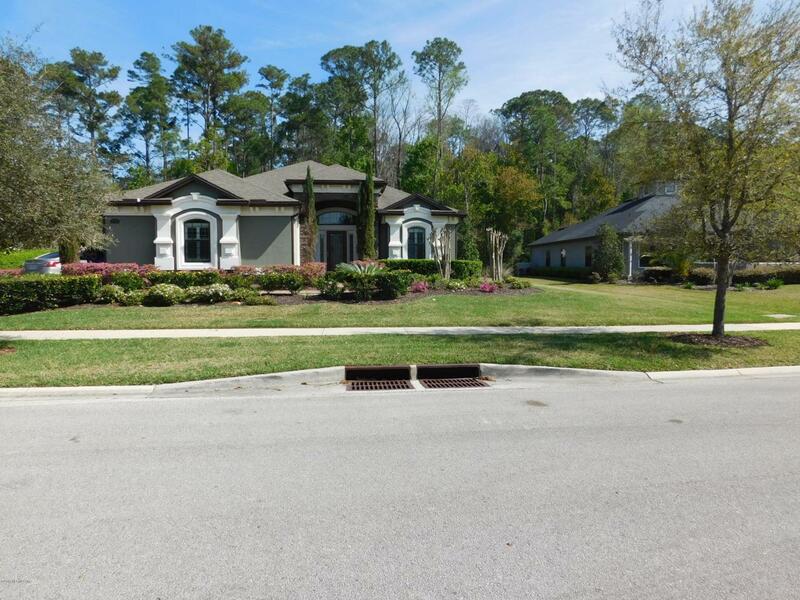 Beautiful 4 bedroom and 3 bath home located in King and Bear gated golf community. Kitchen/Living room combo, eleven foot ceilings with crown molding. 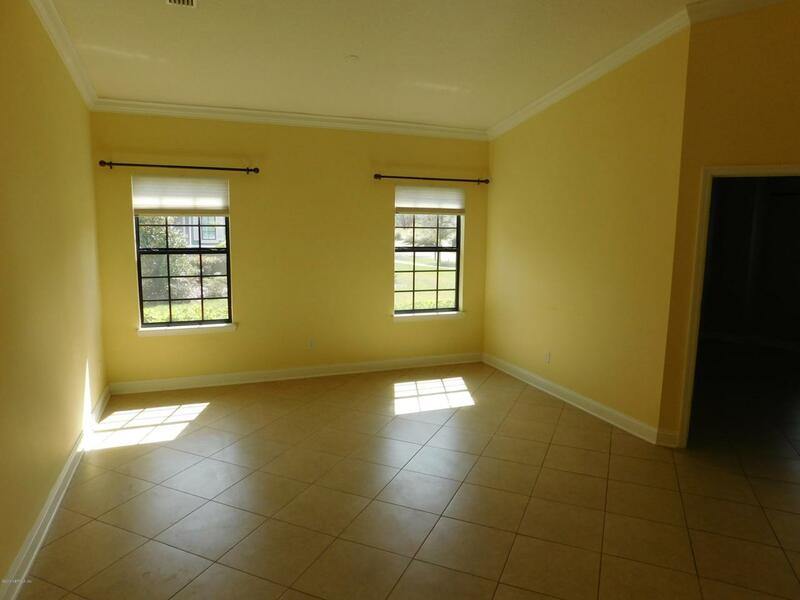 There are two master bedrooms with accompanying master baths and two additional bedrooms with Jack & Jill bath. 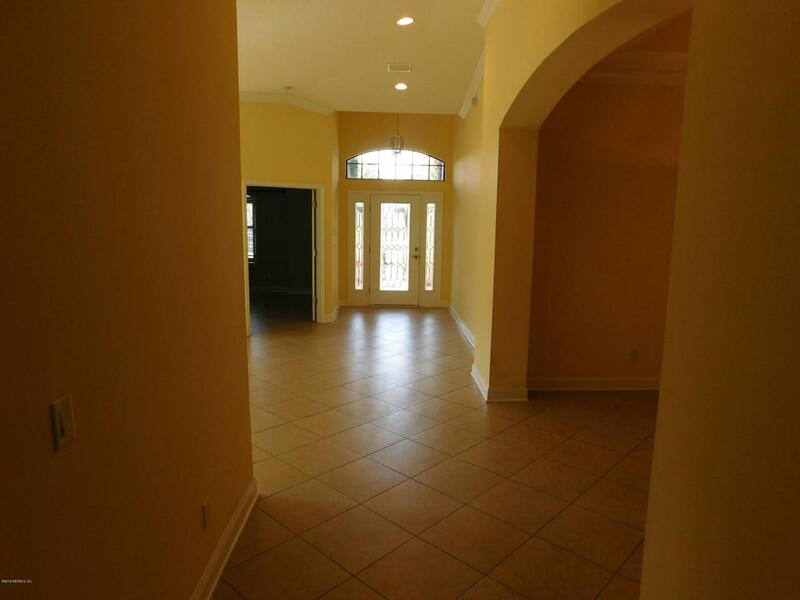 There is a formal dining room for entertaining. Kitchen has double oven, confection microwave, white cabinets and pantry closet. Granite counter-tops are a plus. Plantation shutters in several rooms. The 3-car space garage is a side entry, paver driveway and privacy in rear. Lawn care included in rent. Great amenities in King and Bear including community pool, tennis and playground. 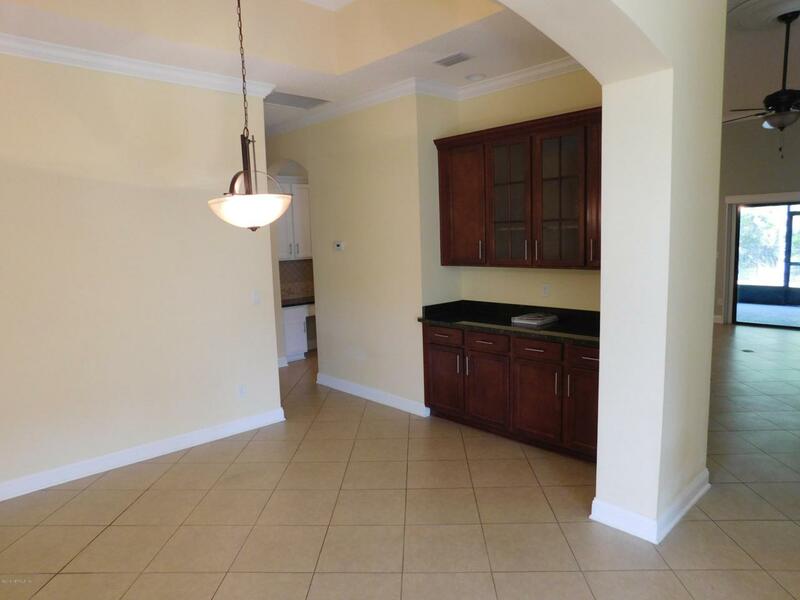 This home is available for a one-year lease at $2895 or six-month lease at $2500.